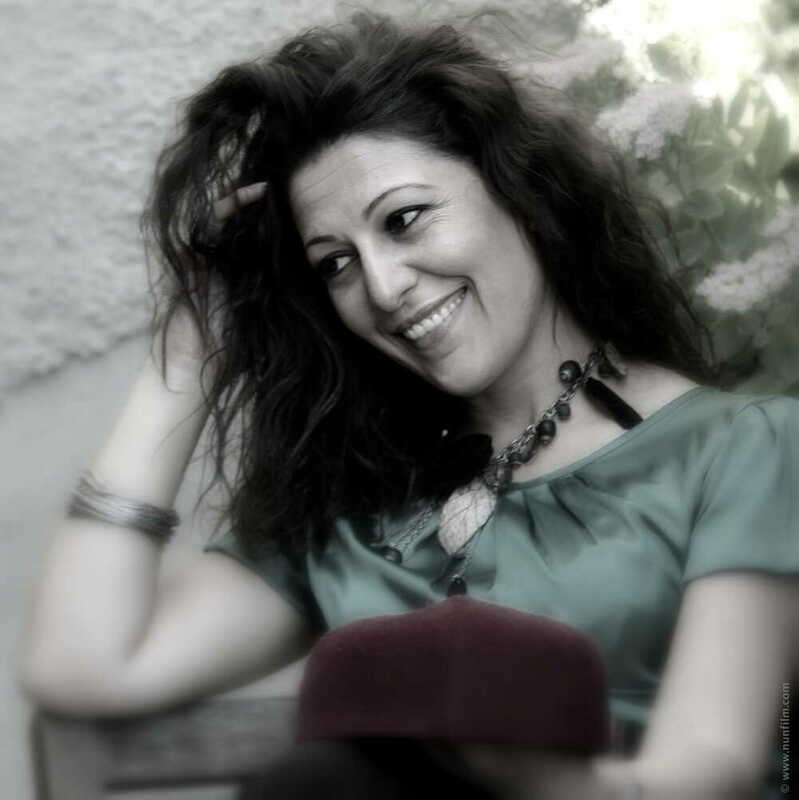 Abir Nasraoui is a French-Tunesian singer who swapped her birthplace Kasserine long time ago for Paris. Like so many, she knew her musical debut within familial circles, but it did not take that long for her to spread her wings. 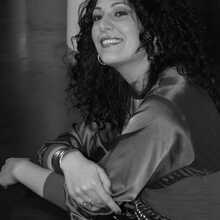 She practiced with several renowned Maghrebian music masters. She was a pupil of including . Mohamed Sahaad, an absolute authority concerning ottoman and Oriental music and of Abd Lahmid Ben Iliya, master of the malouf, a genre that originated in the traditional music of Al-Andalus. 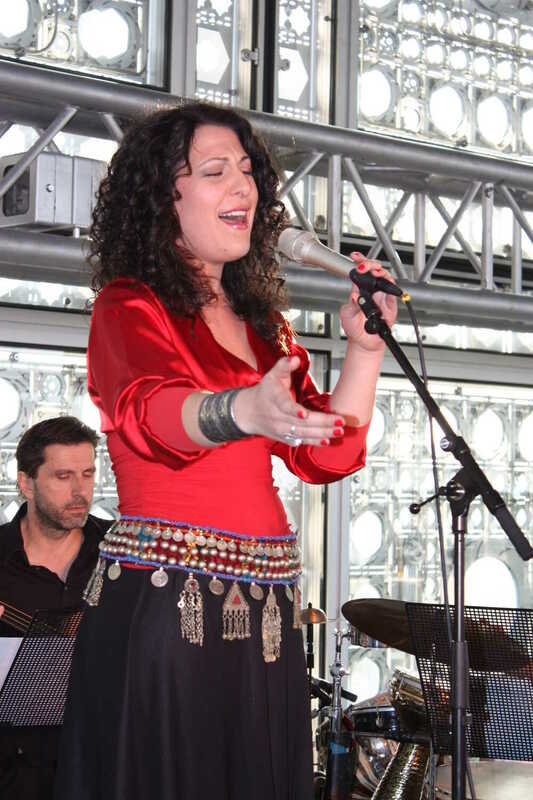 The singer performed on different prestigious festivals and places, like ‘Festival International de Carthage', het 'Festival van Hammamet', the Opera van Cairo and the Institut du Monde Arabe (IMA), to only name a few. At the Parisian Sorbonne she obtains a master degree in Etno musicology, while she keeps perfectionising her vocal techniques. 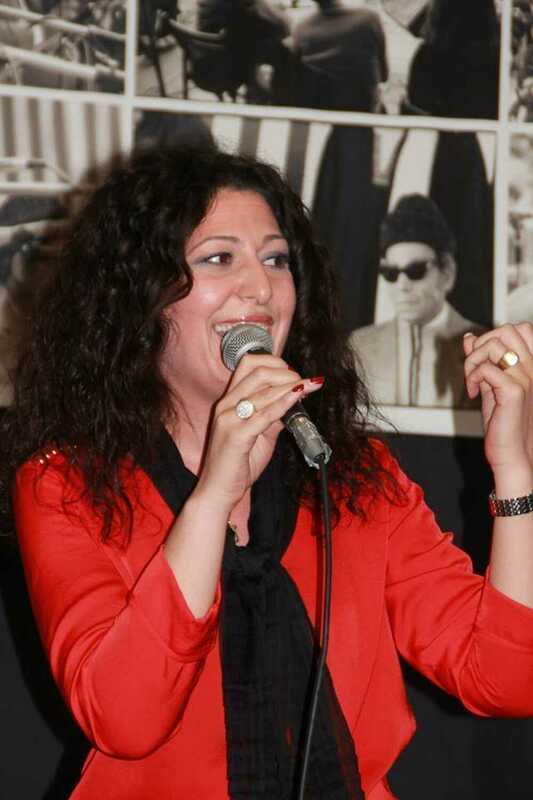 Slowly but surely she develops her own and characteristic style, influenced by the Tunisian music icons like zoals Hedi Jouini and the legendary Tunisian diva Saliha. She shared the stage with artists like flamenco singer Curro Piñana, sitar player Ashok Pathak, and the Iraki ud player Nasseer Shamma (who played in De Centrale in april 2015 ). 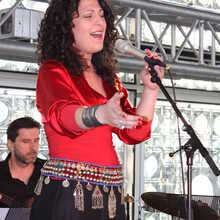 In 2011 her first album HEYMA was released (on the label van IMA/Harmonia Mundi) on which she cooperates with Leïla El Mekki (text) and Skander Guetari (music). 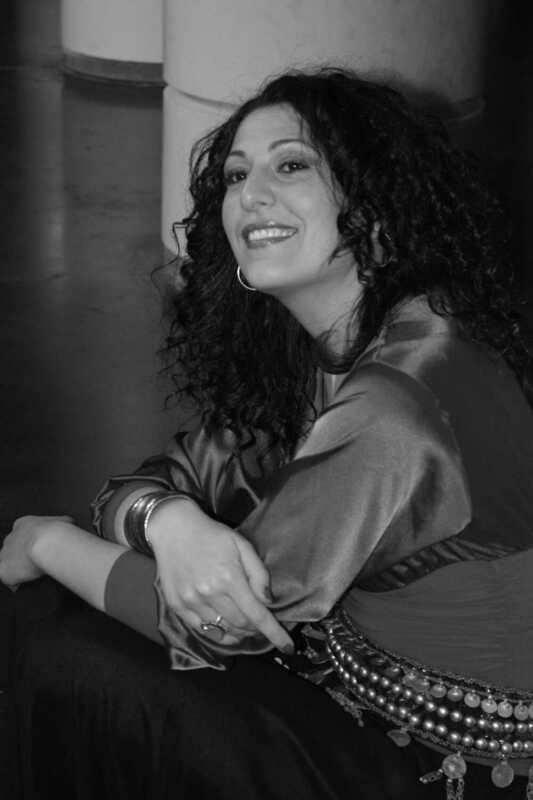 Closer to home, Abir Nasraoui is specially known for her musical collaboration with the oriental-jazz-quartet Hijaz, with whom she performed in De Centrale in December 2014. Op vrijdag 11 november 2016 she shared the stage of Herberg Macharius with Hijaz-frontman Moufadhel Adhoum for the first Belgian edition of A.W.A.N. 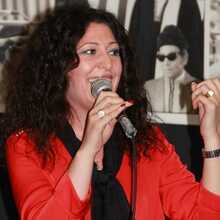 (Arab Women Artists Now), where she shared the bill with the American-Lebanese singer Juliana Yazbeck.